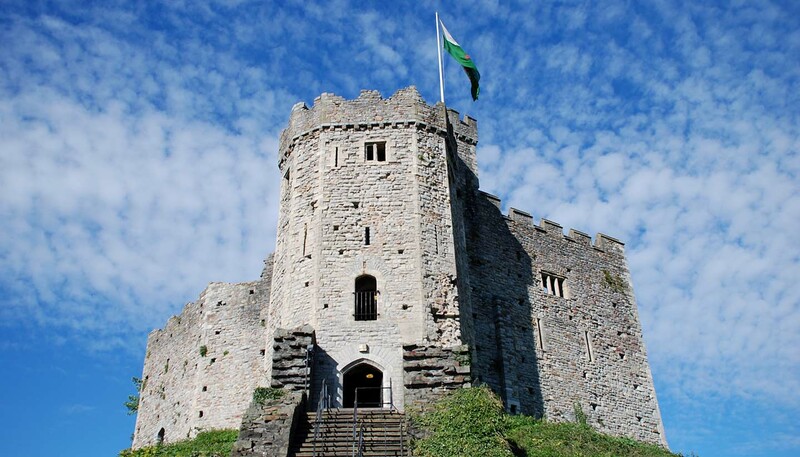 Though Wales forms an integral part of the United Kingdom, it often sits in the shadows of its high-achieving neighbours. But treat Wales as an after thought and you’ll be missing a trick. It may be small, but Wales is resourceful, squeezing in green hills, bustling cities and colourful seaside villages, fronted by UNESCO-listed beaches. Its people are welcoming but passionate, harbouring the spirit of the iconic red dragon that adorns its national flag. Starting at the top, the beautiful island of Anglesey (Wales’s largest island) has shot into the limelight recently thanks to the residency of the Duke and Duchess of Cambridge. 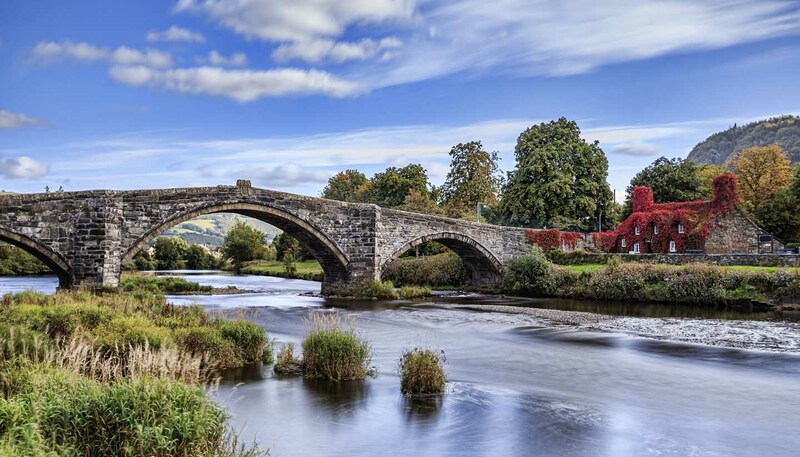 But ask any local and they’ll tell you the island has long been revered – some North Walians still consider it to be the true heartland of Wales. Tread carefully. Further down the mainland lies the awe-inspiring Snowdonia National Park, home to Snowdon, Wales’s highest peak, not to mention some of the best hiking trails in the British Isles. The restaurant at the summit offers album-worthy panoramas and is arguably the best spot in the country to sample Welsh oggie (a lamb and leek pasty). To claim that the journey to the south of the country transcends time from traditional to modern Wales is overly dramatic, but there is a wisp of truth in this remark. Sleepy villages give way to modern cities and the national tongue, for the most part, slips from Welsh into English. Here, the cities of Swansea, a stone’s throw from the surfer-strewn sands of the Gower peninsular; Newport, a modern port city emerging from its industrial roots; and Cardiff, the cosmopolitan capital, dominate the landscape and provide ample opportunities for urban adventure. These modern cities have not abandoned their heritage, though; scattered amongst them are museums, medieval castles (Cardiff, Coch and Caerphilly to name a few) and historic sites chronicling the redundant coal mining industry, a big part of the nation’s identity. Granted, it may lack the pulling power of its heavyweight neighbours, but Wales is a country that rewards the adventurous. 20,732 sq km (8,004 sq miles). Constitutional monarchy, with some powers devolved to the National Assembly for Wales. Prime Minister Theresa May since July 2016. (UK government). First Minister Carwyn Jones since 2009 (National Assembly for Wales).